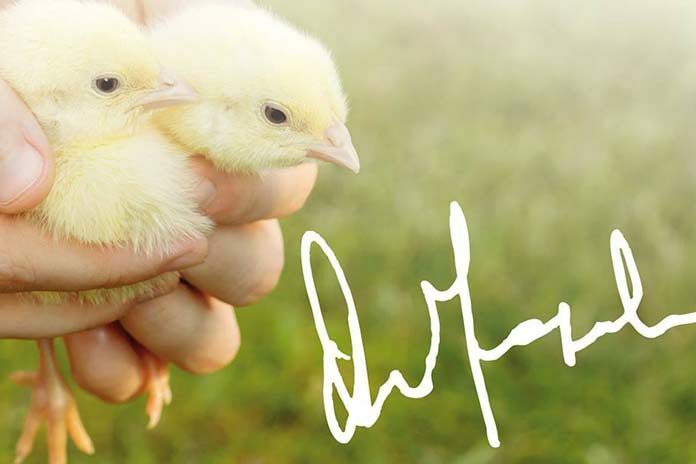 Arion Fasoli is a family company, specializing in the production of poultry farming equipment. 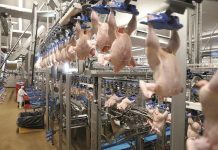 The company has always been characterized by a philosophy that is focused on having a direct relationship with the poultry farmer to whom the company offers quality products and a personalized technical service. We recently met Nicola Bonetti, Marketing Manager of Arion Fasoli, who joined the company two years ago. He told us about the growth that has taken place in recent times and the growing favourable feedback that Arion products are receiving from producers and farmers. Nicola, please tell us about your company’s activities, your product range and the markets you operate in. “Previously, the company primarily focused on the African market, then it was decided to expand our marketing prospects, by also extending our activities at European level, focusing mainly on the emerging countries of Europe and Eastern Europe, with particular regard to the Russian market. At the same time, the range of products we offer was also enlarged and enriched. 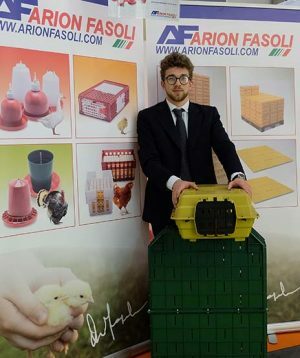 Arion Fasoli operates in the field of poultry farming equipment for chickens at all ages, laying hens, guinea fowl, ducks, geese, quails, turkeys, pheasants by providing quality products such as: feeders, drinkers, gas brooders, plastic trays and boxes for transporting eggs, collapsible crates for transporting livestock, etc. What are the latest innovations you have introduced? “Recently we introduced the new DINDO feeders for turkeys that follows on from our Arion NUTRA and TAY feeder range. This involved the addition of an innovative feed pan, which resulted from a study carried out in collaboration with Codaf. This pan, patented by them, was further developed by ourselves to incorporate the characteristics of our traditional feeders. In our range of DISKO platform stands we added an EASY GROW plate, combined with plastic stabilizer feet to create greater stability. 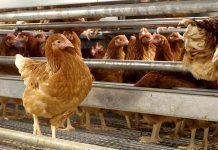 It has three levels of height settings to cover the entire period of growth of the flock, from day old to the end of the production cycle. 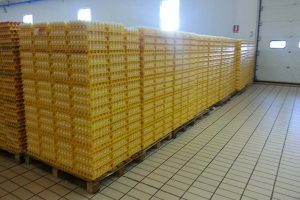 Since August 2017, we have also been marketing our exclusive series of DIVIDERS and PALLETS for the stack able and safe pallet transport of eggs. 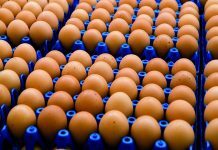 These allow us to process up to 10,800 eggs on a pallet. It is a system that differs from other systems on the market because of its flexibility. Our wooden pallets are very economical and functional and can fit into the height of all rooms. This is an extremely useful factor, given that many egg-packing stations have low ceilings. This product range guarantees a high level of security and stability. 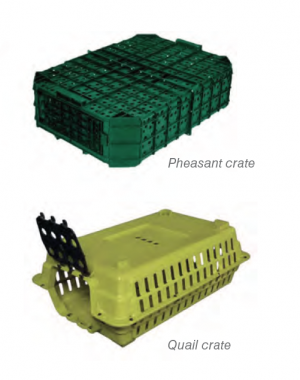 Since last December, we have added to our line of crates for transporting birds, a specific line for game bird, in compliance with the European provisions for the transport of quails. 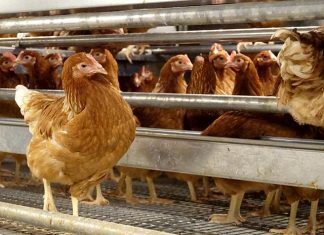 These birds in fact can no longer travel in cardboard boxes but, in accordance with the rules of hygiene and safety, must be transported in plastic containers, which are more easily disinfectable. What are your business strategies and future goals? “In addition to innovating and expanding our range, we have strengthened our presence at the main trade fairs and are active with promotional campaigns aimed at making our products and our assistance service better known.